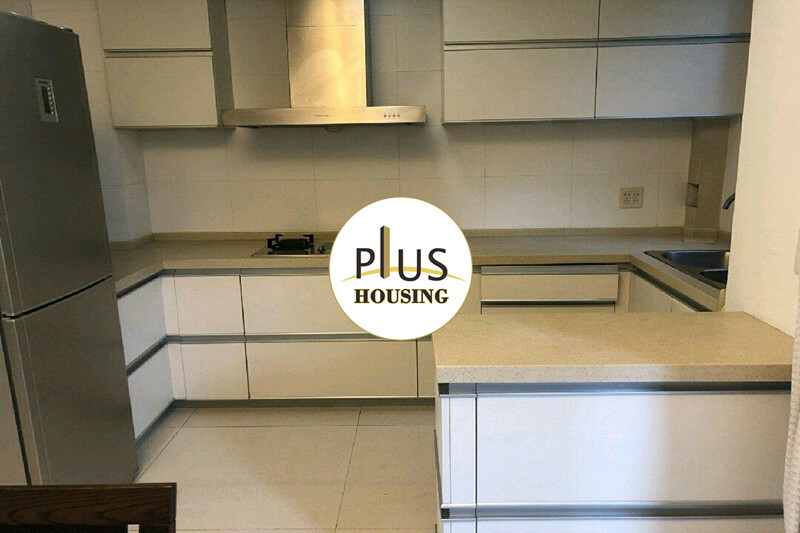 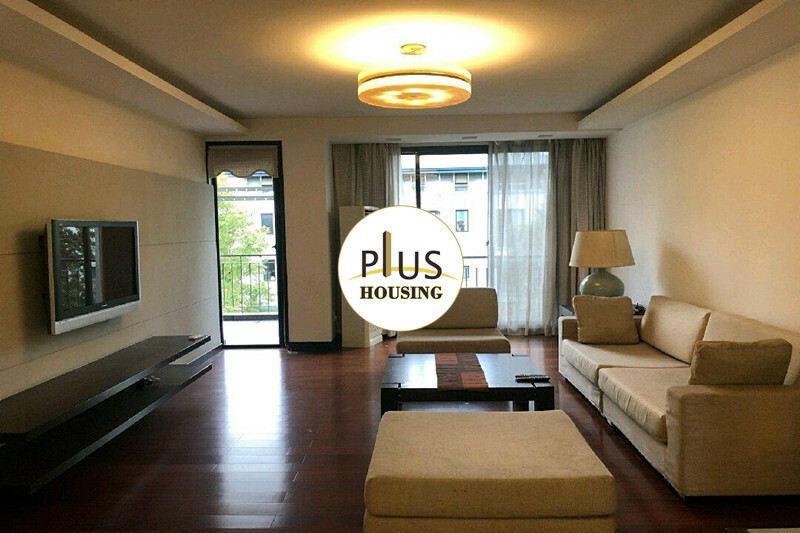 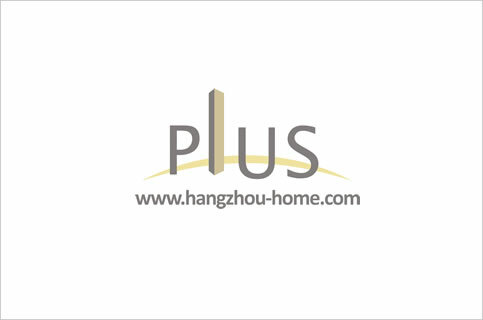 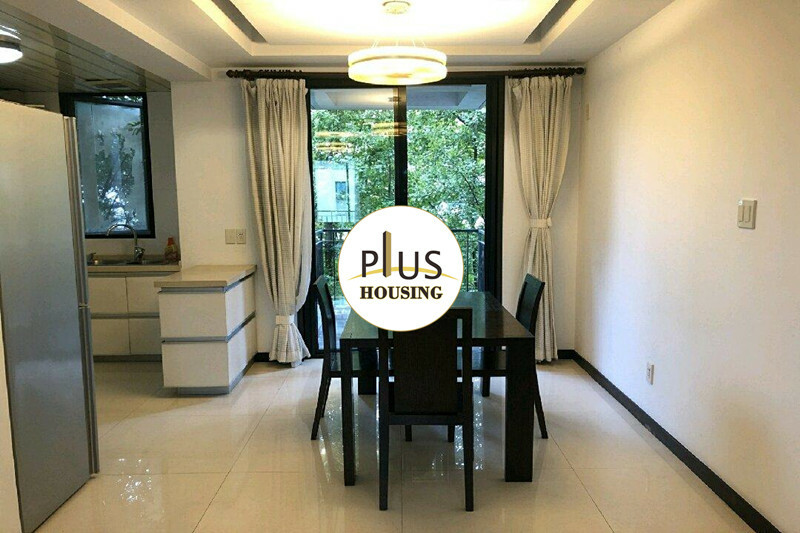 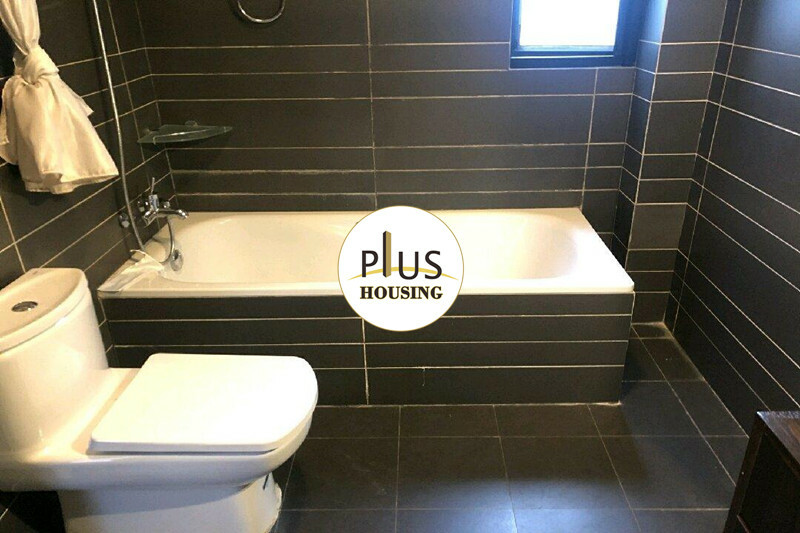 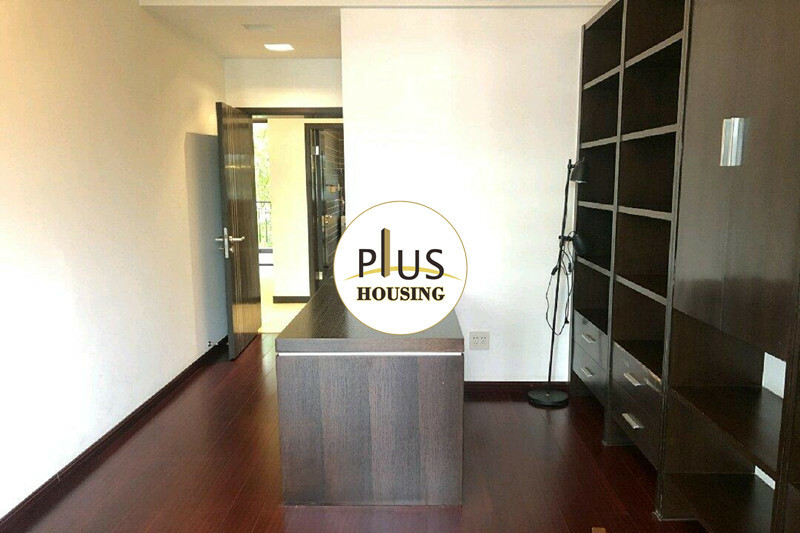 Hangzhou Complex Name:JiangBinGarden江滨花园No.4199BinShengRd。滨盛路4199号jiangbinhuayuan.Apartment For Rent,House For Rent?We provide the Best Service for find your home in Hangzhou! 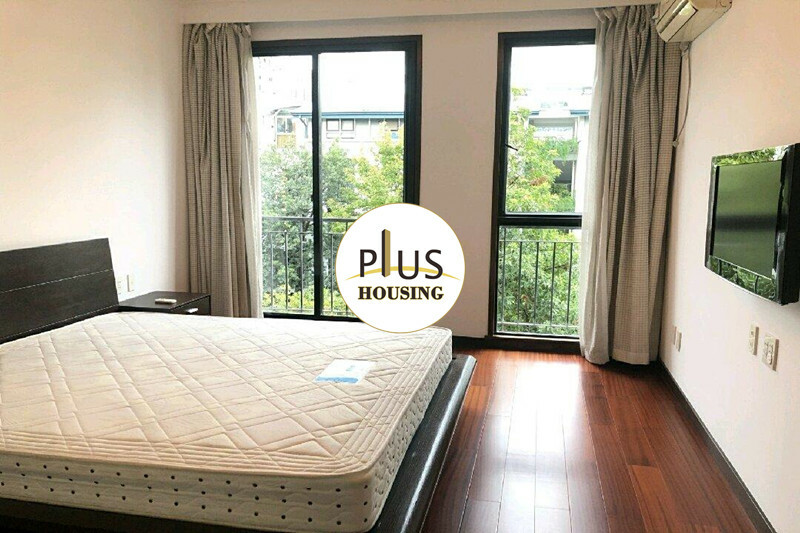 -Located near Qian Tang River, between Qian Tang NO.1 and NO.4 bridge. 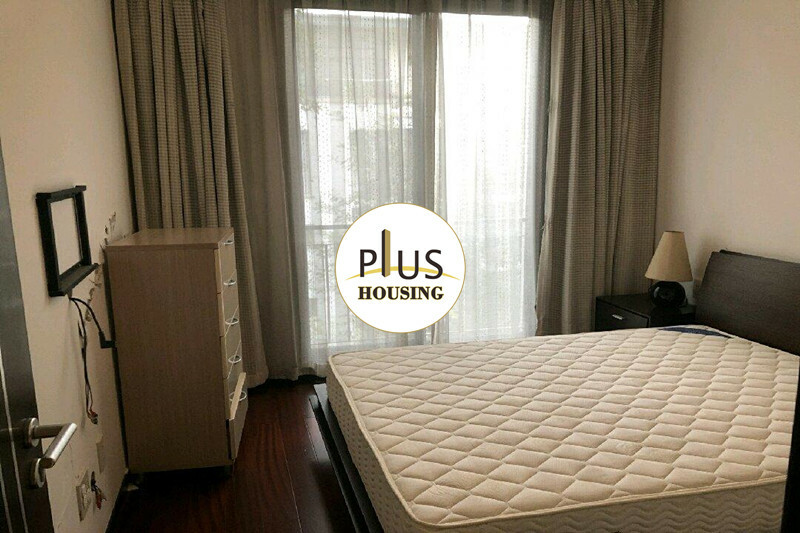 -covers an area of 100，000 sqms, is composed with 28 buildings. 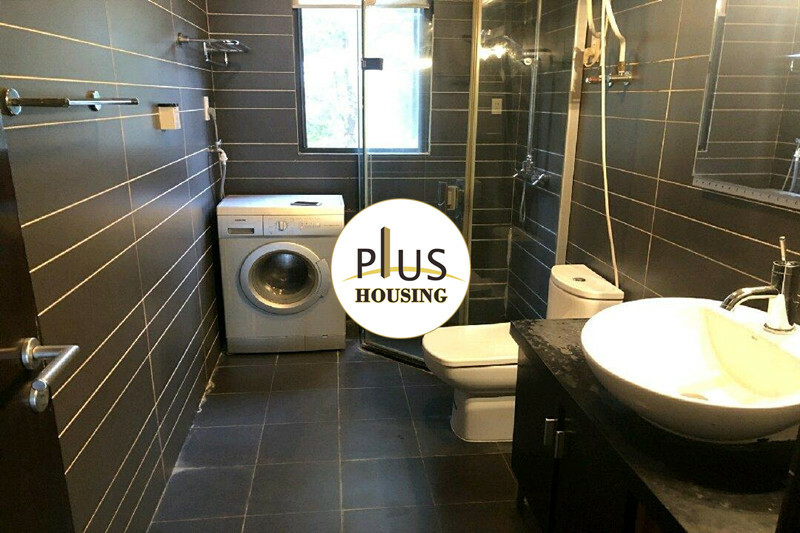 We have listed 6 apartments for rent in this compound,contact us for more infomation.